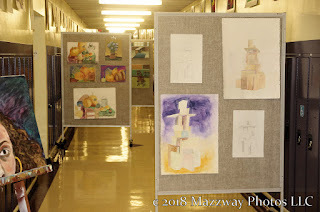 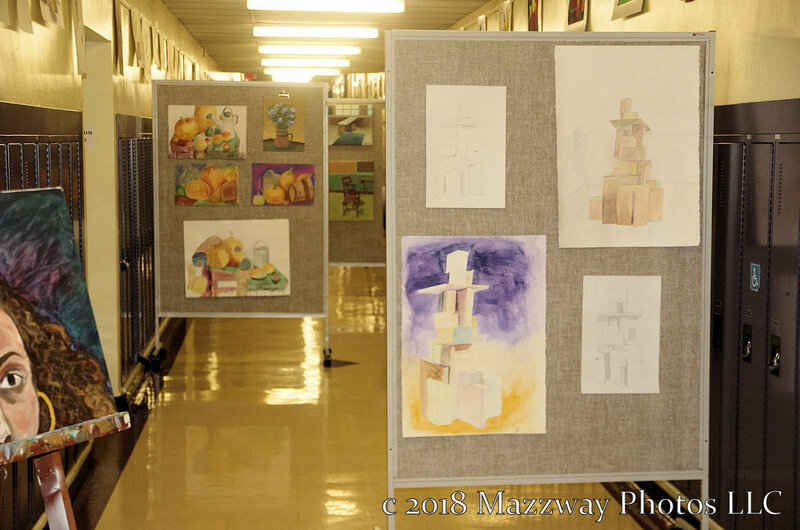 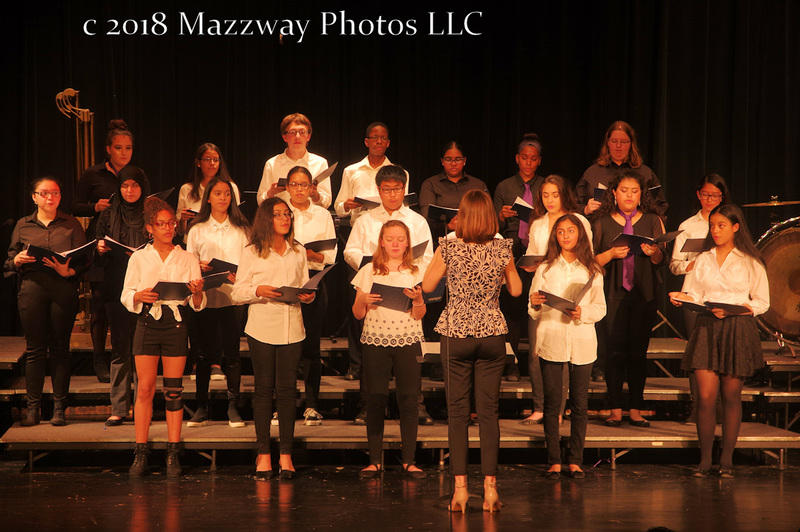 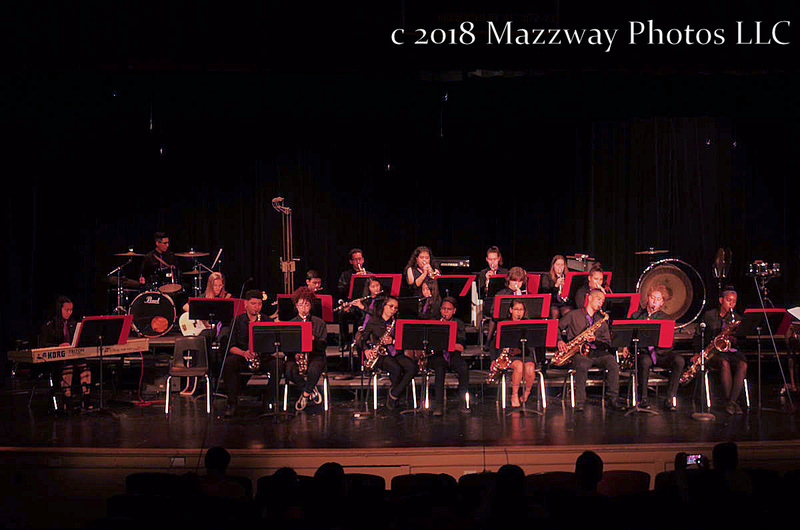 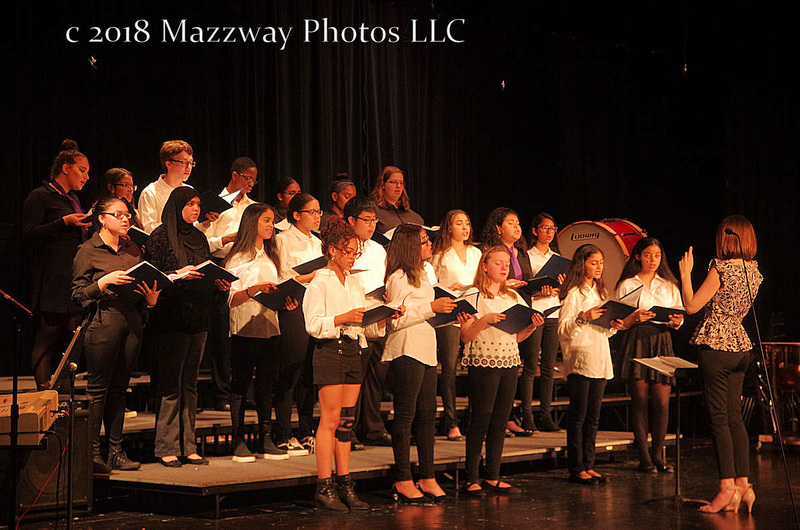 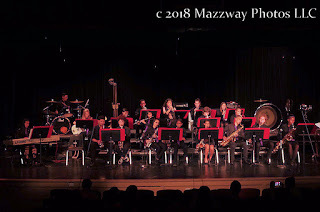 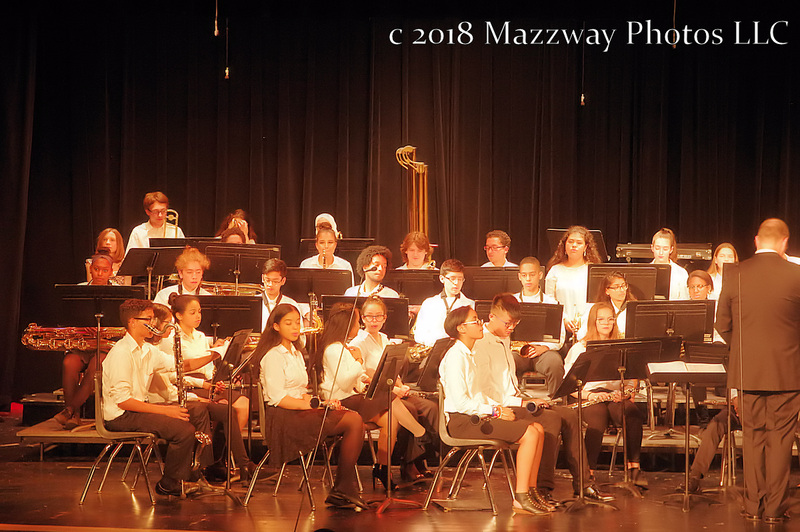 On Thursday-17- May the Bogota Fine Arts Dept held their Spring Concert for 2018. Before the concert audience members had the opportunity to look at the work of from Mr Calleja's Art Club. 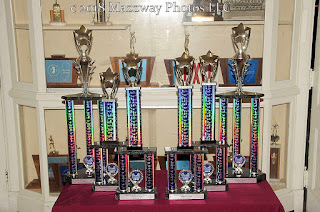 Also on display were the trophies won by The Bogota Music Dept at the " Music In the Park" competition held at Dorney Park earlier in May. The Bogota Concert Band won 1st Place in the in the High School Division. 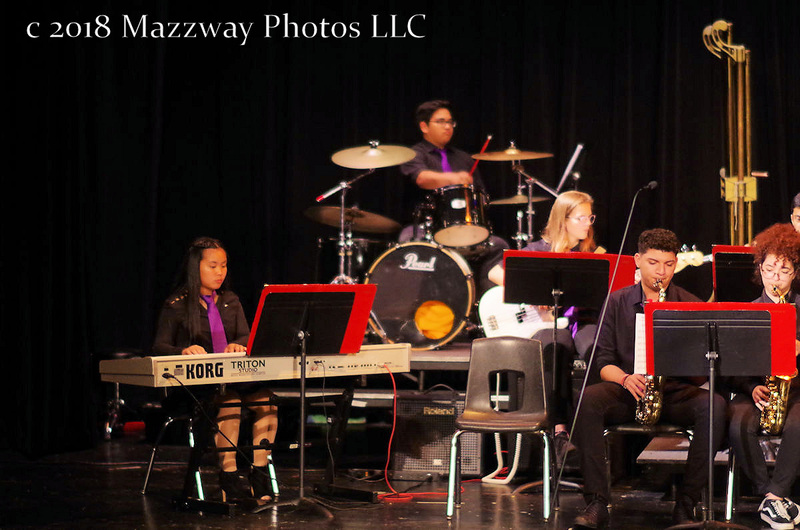 The Bogota Jazz Band won 1st Place in the High School Jazz Division. 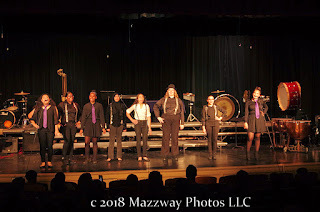 The Bogota A Capella Choir the " Purple Notes" won 1st Place in the High School Show Choir Division. Also the Concert Choir earning a rating of Excellent for their performance. The Concert Band started off the evening with performances of works by Gustav Holst and James Swearingen. 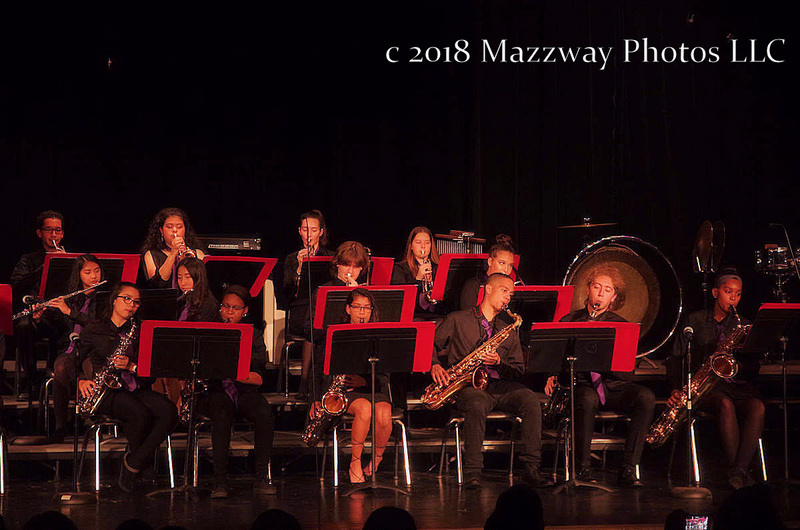 Before their final number members of the band presented Director Barry McCann with a few presents to thank him for his guidance, instruction, and patience over the past year. 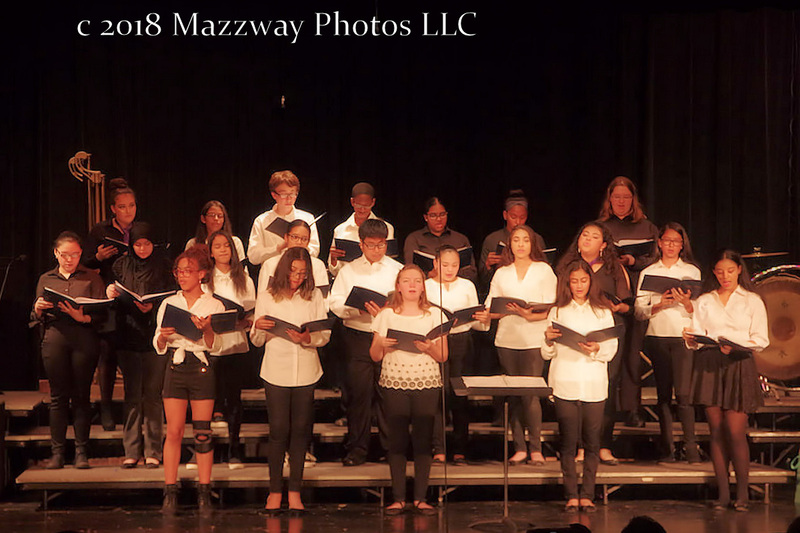 After the intermission the Concert Choir sang numbers of song ranging from an African style feel, to Spiritual's and movie sound tracks. Before their last song the Choir Director Ms Andrea Lynch was presented with a few gifts to thank her work with the choir. 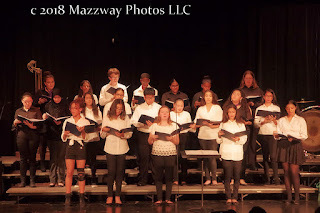 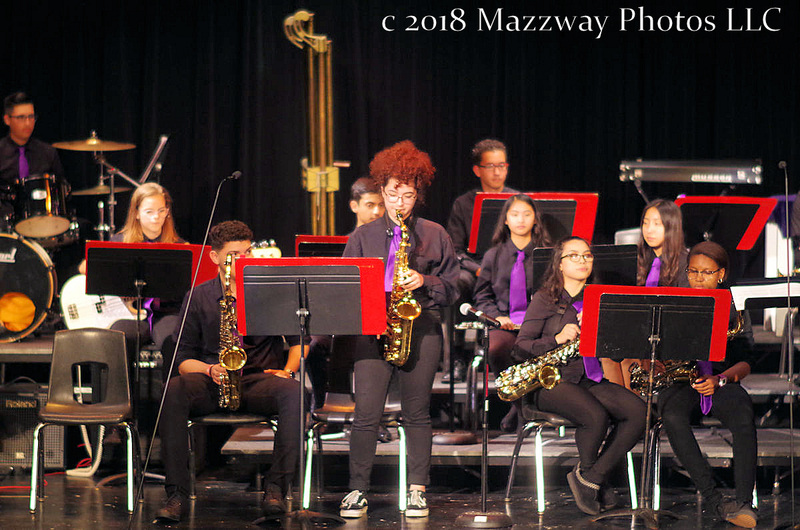 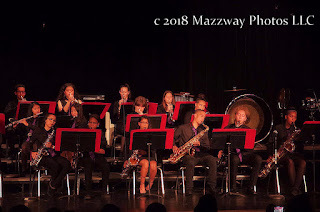 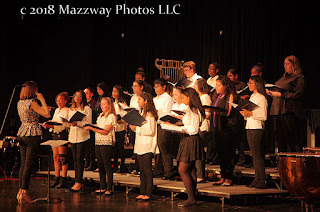 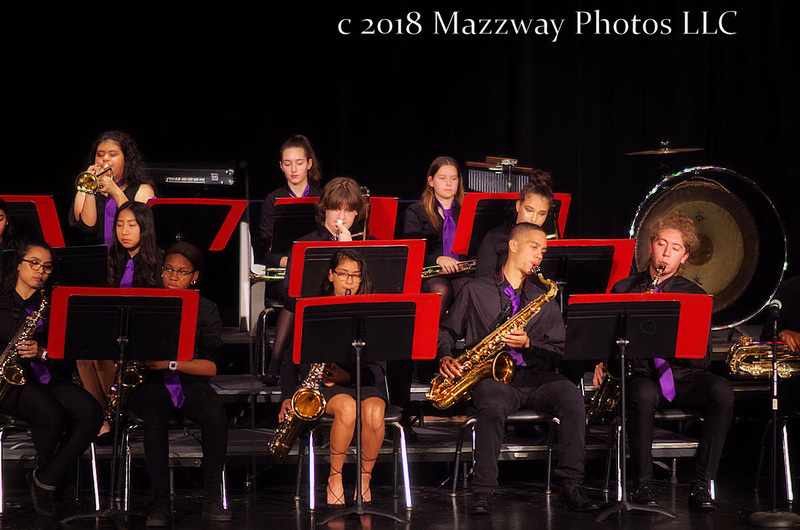 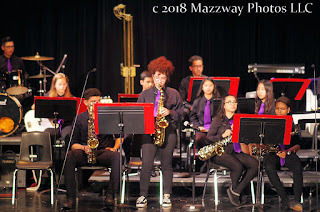 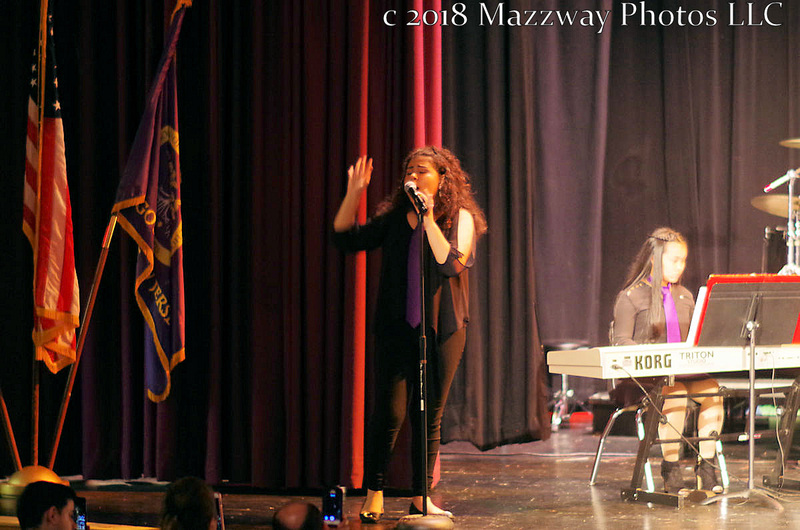 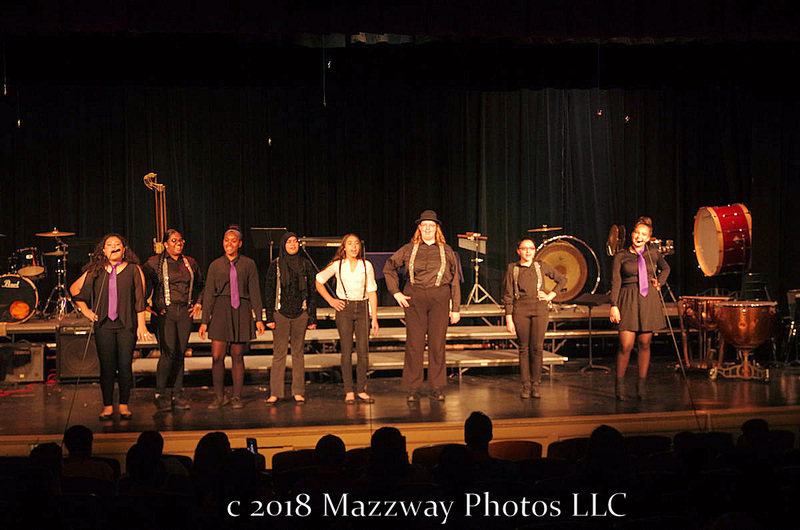 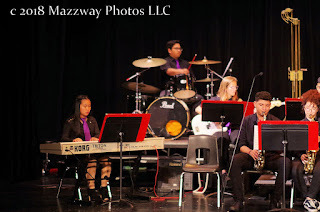 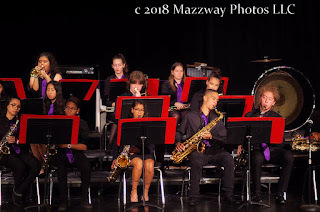 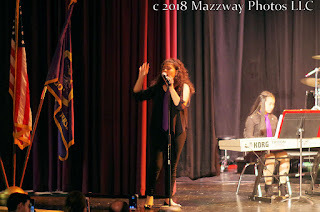 Next to perform were the " Purple Notes"A Capella Choir performing Cyndi Lauper's "Girls Just Want to Have Fun" The Jazz Band ended the evening's performances with song from Toto and Duke Ellington's " Rocks in My Bed" featuring a vocal solo by Elise Luque. 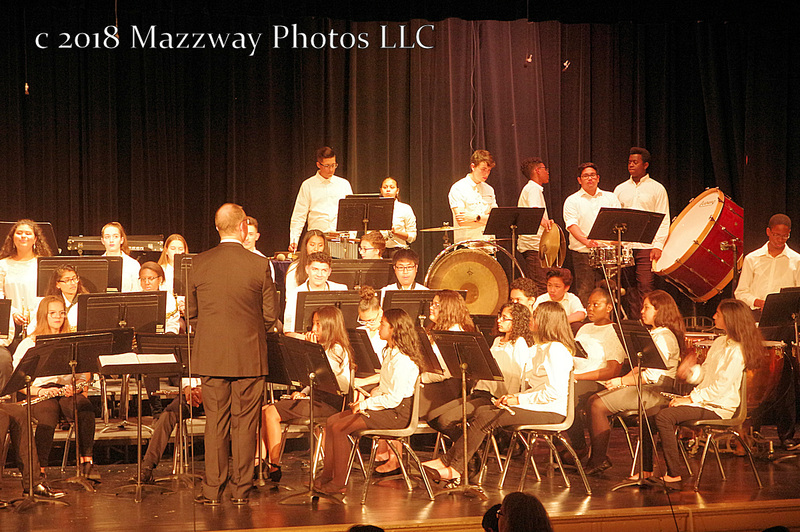 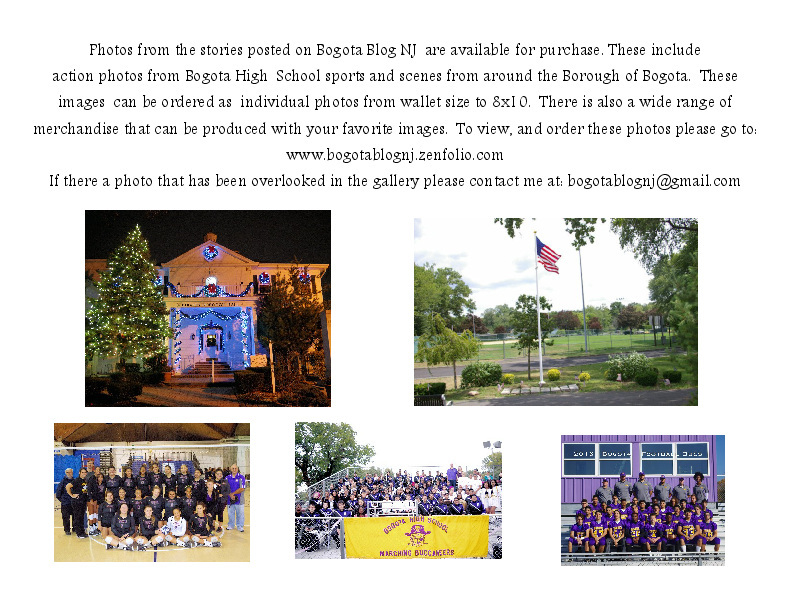 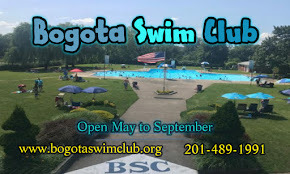 The Bogota Marching Buccaneer Band will lead off the Bogota Memorial Day Parade on Monday -28-May. The Concert Band & Choir will perform at the High School Graduation on Friday-22-June. 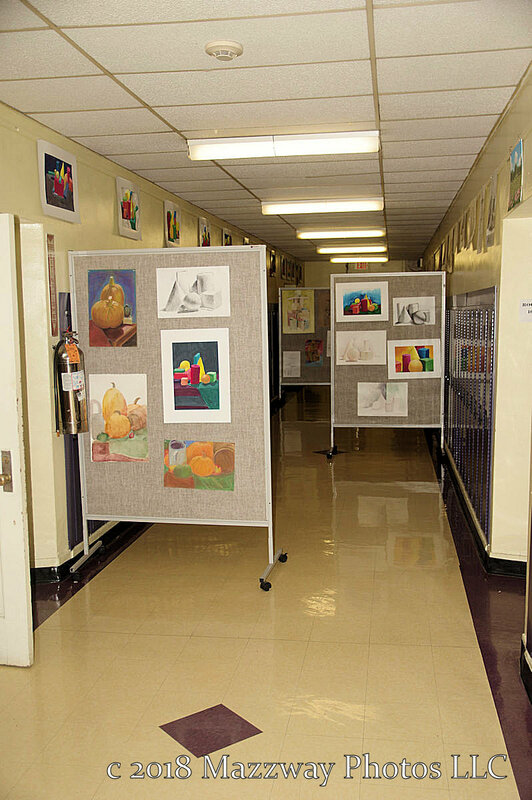 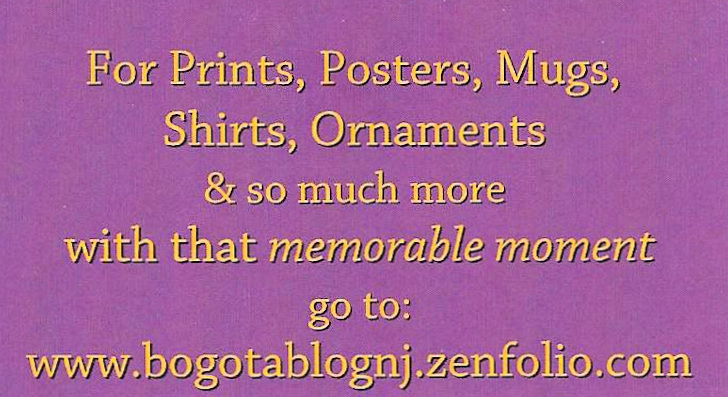 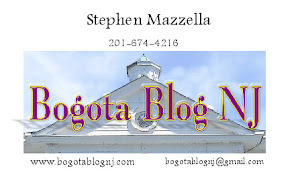 The Bogota Fine Arts Dept will hold their Awards Dinner on Wednesday-13-June. 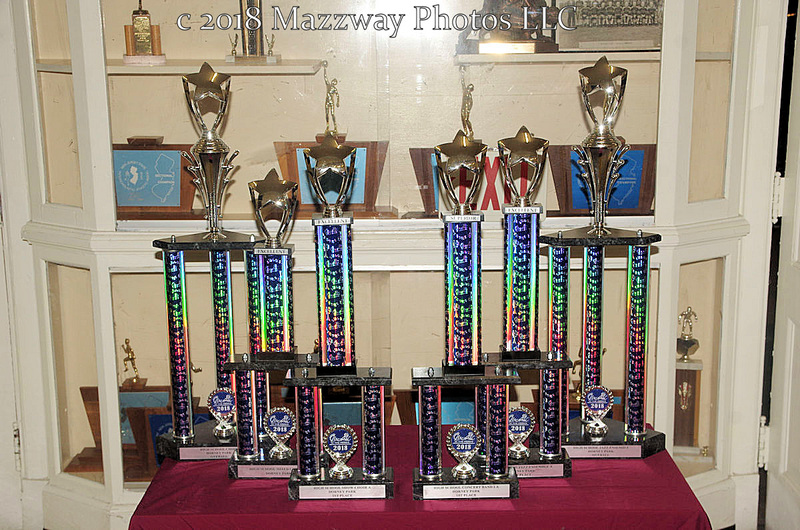 This will take place in Speary Gym starting at 6:30p. 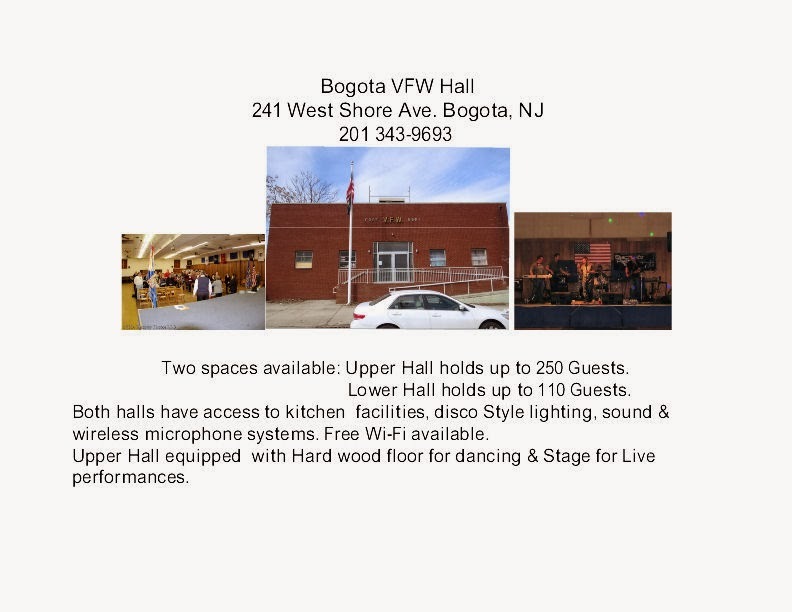 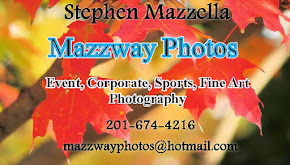 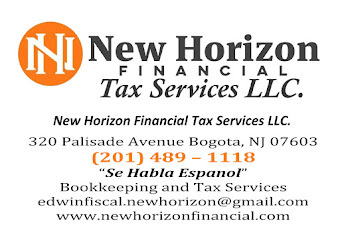 Tickets are $5.00 in advance and $8.00 at the door per person.